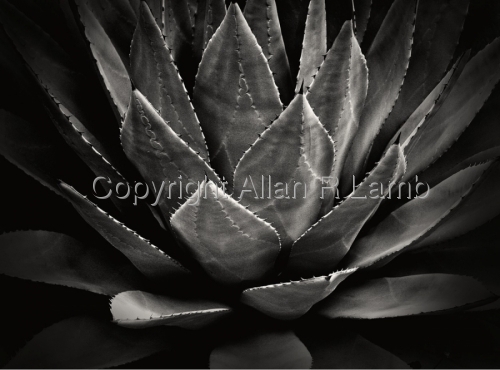 Black and white study of a cactus in Tucson, AZ. 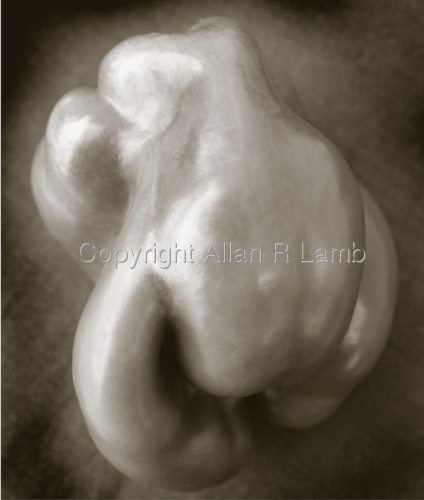 Black and white photo of a green pepper. Image has been toned. 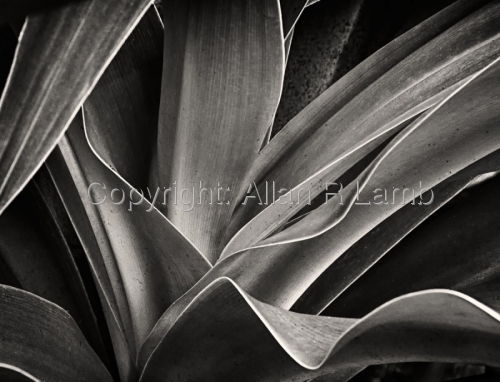 Ref:2012-US1HI-0001, Black and white study of a plant. 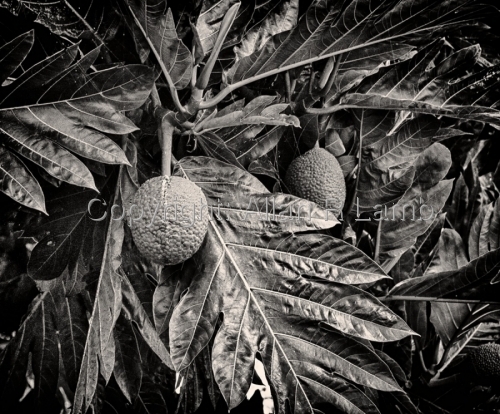 Ref: 2012-US1HI-1006, Black and white photo of seed pods in water. Ref: 2012-US1HI-1002. 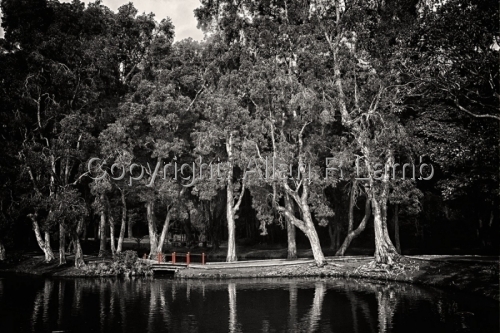 Black and white image.with high tlight of red bridge. Ref: 2012-US1HI-1003. 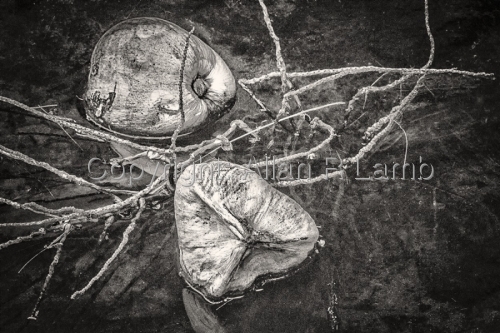 Allan R Lamb, allanrlamb, photograph, landscape,,digital,Black and white image. Ref: 2012-US1HI-1004, Black and white image. Ref #: 2006-US1AZ-1065. Cactus in Arizona pot. 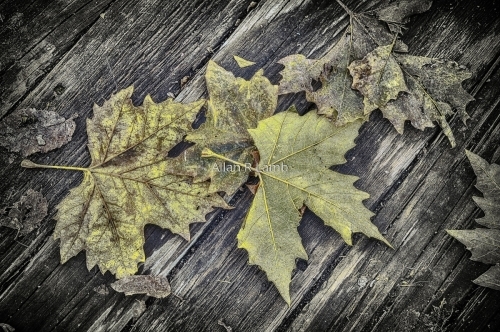 Photograph of leaves on a wood walkway. 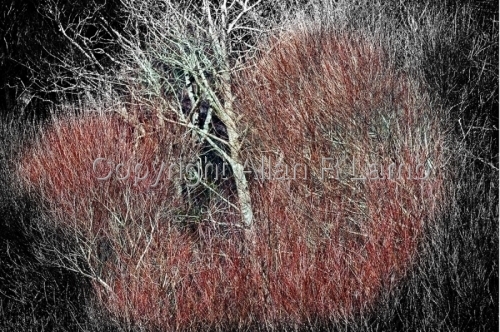 Image taken in Columbia, CA in 2010 and is in color. 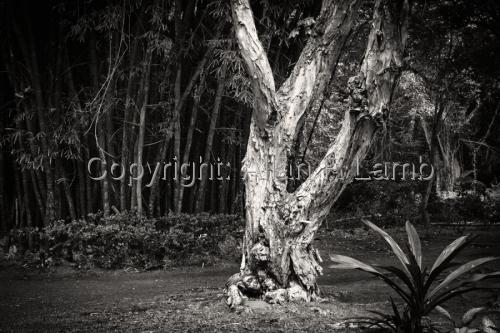 Photograph is printed on a matte 17 x 22 inch paper with pigment inkjet ink. 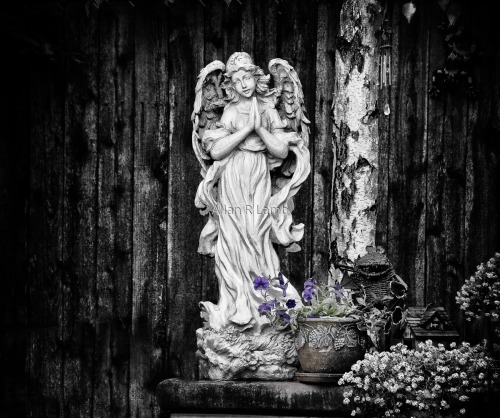 Photograph of statue with purple flower, and is in color. 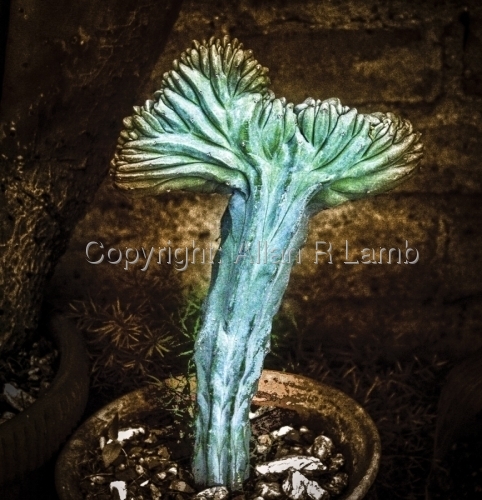 Photograph is printed on a matte 17 x 22 inch paper with pigment inkjet ink. Part of Secret Garden collection.